The challenges associated with Cybersecurity and critical infrastructure, which include the security of global supply chains, are enormous. After working almost exclusively on supply chain security issues for the past 5 years, I am still amazed at the number of perspectives that need to be brought to bear on this issue. Recently I had the opportunity to participate in a virtual panel sponsored by InfoSecurity Magazine entitled: “Protecting Critical Infrastructure: Developing a Framework to Mitigate Cybersecurity Risks and Build Resilience”. The session was recorded and the link can be found at the end of this blog. One perspective I brought to the discussion was the importance of product integrity and the security of ICT global supply chains as a first line of defense to mitigate vulnerabilities that can lead to maliciously tainted and counterfeit products. This first line of defense must not be ignored when discussing how to prevent damage to critical infrastructure and the horrific consequences that can ensue. The other perspective I highlighted was that securing global supply chains is both a technical and a global geo-political issue. And that addressing the technical perspective in a vendor-neutral and country-neutral manner can have a positive effect on diminishing the geo-political issues as well. The technical perspective is driven by the simple fact that most everything has a global supply chain – virtually nothing is built from just one company or in just one country. In order for products to have integrity and their supply chains to be secure all constituents in the chain must follow best practices for security – both in-house and in their supply chains. The related but separate geo-political perspective, driven by a desire to protect against malicious attackers and a lack of trust of/from nation-states, is pushing many countries to consider approaches that are disconcerting, to put it mildly. This is not just a US issue; every country is concerned about securing their critical infrastructures and their underlying supply chains. Unfortunately we are beginning to see attempts to address these global concerns through local solutions (i.e. country specific and disparate requirements that raise the toll on suppliers and could set up barriers to trade). The point is that an international technical solution (e.g. a standard and accreditation program for all constituents in global supply chains), which all countries can adopt, helps address the geo-political issues by having a common standard and common conformance requirements, raising all boats on the river toward becoming trusted suppliers. To illustrate the point, I provided some insight into a technical solution from The Open Group Trusted Technology Provider Forum. 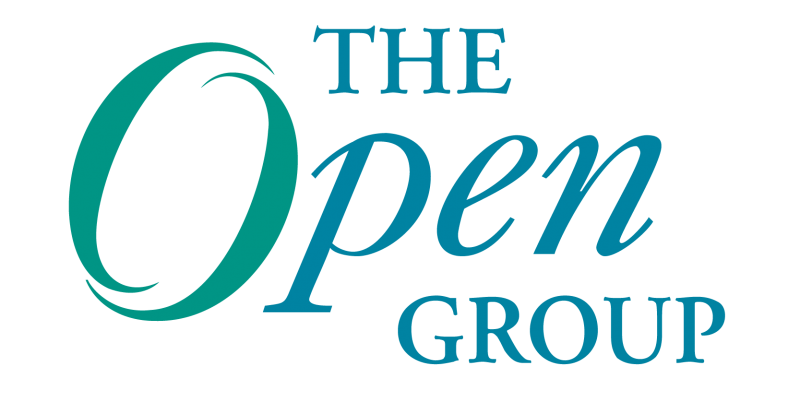 The Open Group announced the release of the Open Trusted Technology Provider™ Standard (O-TTPS) – Mitigating Maliciously Tainted and Counterfeit Products. A standard of best practices that addresses product integrity and supply chain security throughout a product’s life cycle (from design through disposal). In February 2014, The Open Group announced the O-TTPS Accreditation Program that enables a technology provider (e.g. integrator, OEM, hardware or software component supplier, or reseller) that conforms to the standard to be accredited – positioning them on the public accreditation registry so they can be identified as an Open Trusted Technology Provider™. Establishing a global standard and accreditation program like the O-TTPS – a program which helps mitigate the risk of maliciously tainted and counterfeit products from being integrated into critical infrastructure – a program that is already available and is available to any technology provider in any country regardless if they are based in the US, China, Germany, India, Brazil, or in any other country in the world – is most certainly a step in the right direction. 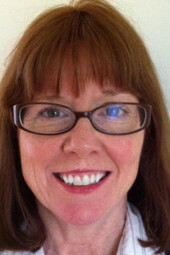 Sally Long is the Director of The Open Group Trusted Technology Forum (OTTF). She has managed customer supplier forums and collaborative development projects for over twenty years. She was the release engineering section manager for all multi-vendor collaborative technology development projects at The Open Software Foundation (OSF) in Cambridge Massachusetts. Following the merger of the OSF and X/Open under The Open Group, she served as director for multiple forums in The Open Group. Sally has a Bachelor of Science degree in Electrical Engineering from Northeastern University in Boston, Massachusetts.